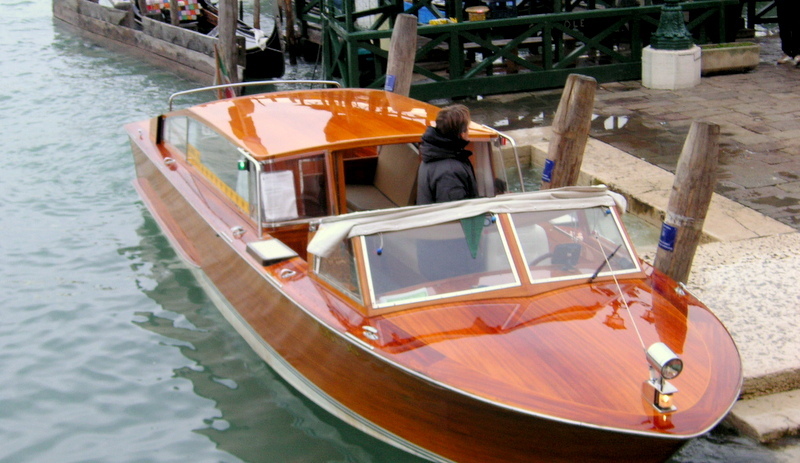 Taxi in Venice (also known as water taxi) is an elegant private boat that can accommodate several people. To book a taxi in Venice, it is necessary to call one of the city’s taxi companies which provide this service (of course hotel staff can book taxis for their guests), or to wait for one at an official taxi station (they can be found on main tourist spots, such as Rialto bridge, railway station and so on). Taxis in Venice have annual official fares which may be checked on the website of the Municipality of Venice – fares are available in four languages. The cost is per minute, but main tourist ways (e.g. from the airport to Saint Mark) have a fixed fare.